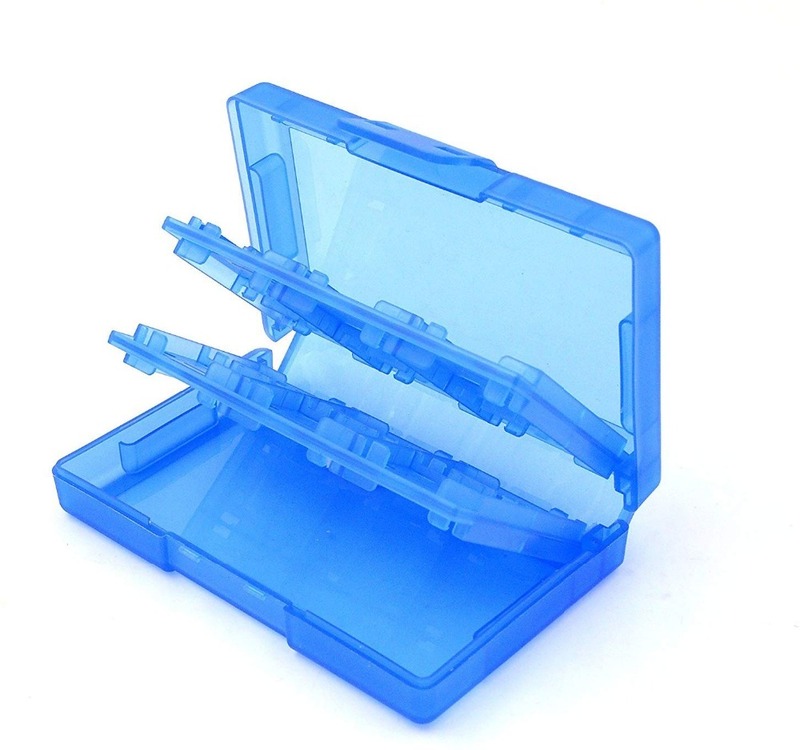 Switch carrying case protect your switch and easy to carry.Durable and Strong.No smell and easy to clean. 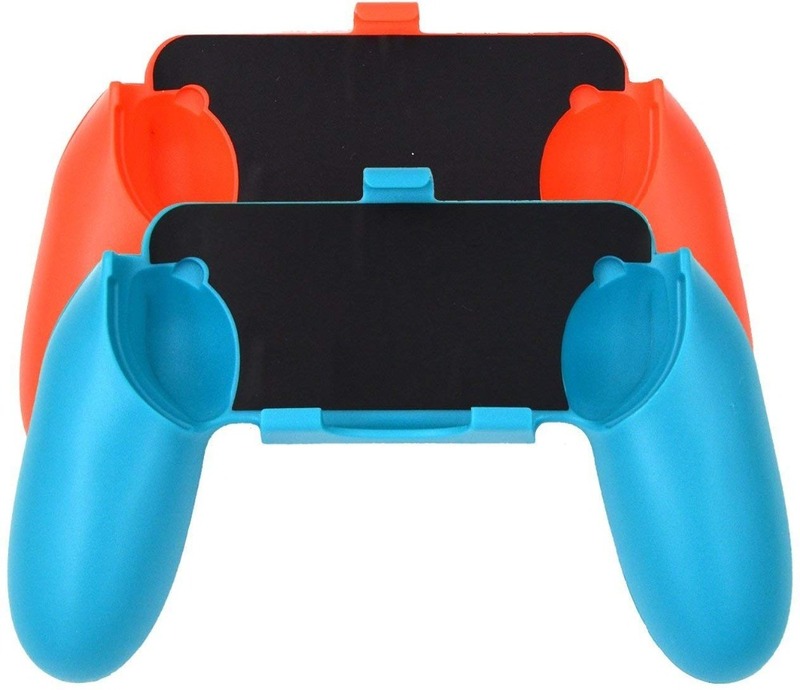 Controller charger. 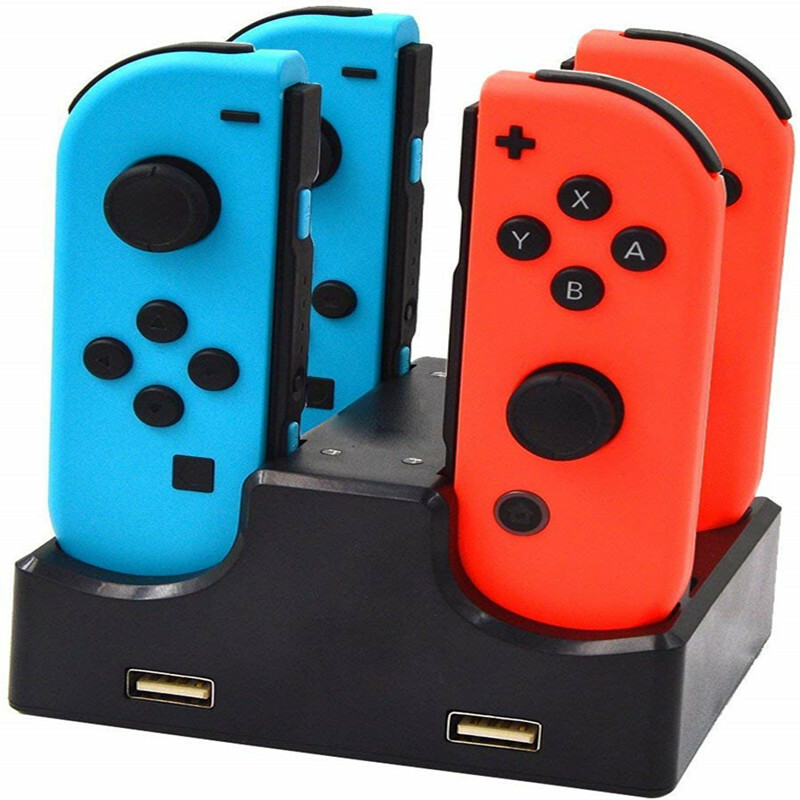 This Joy-Con charging dock charges up to 4 Joy-Con Controllers simultaneously. 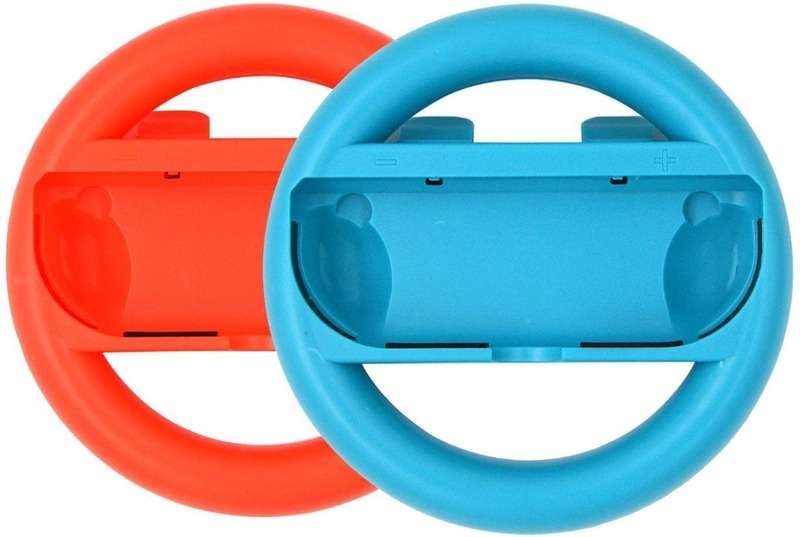 Switch wheel and grip make your game experience more enjoyable while protective for your joy cons. 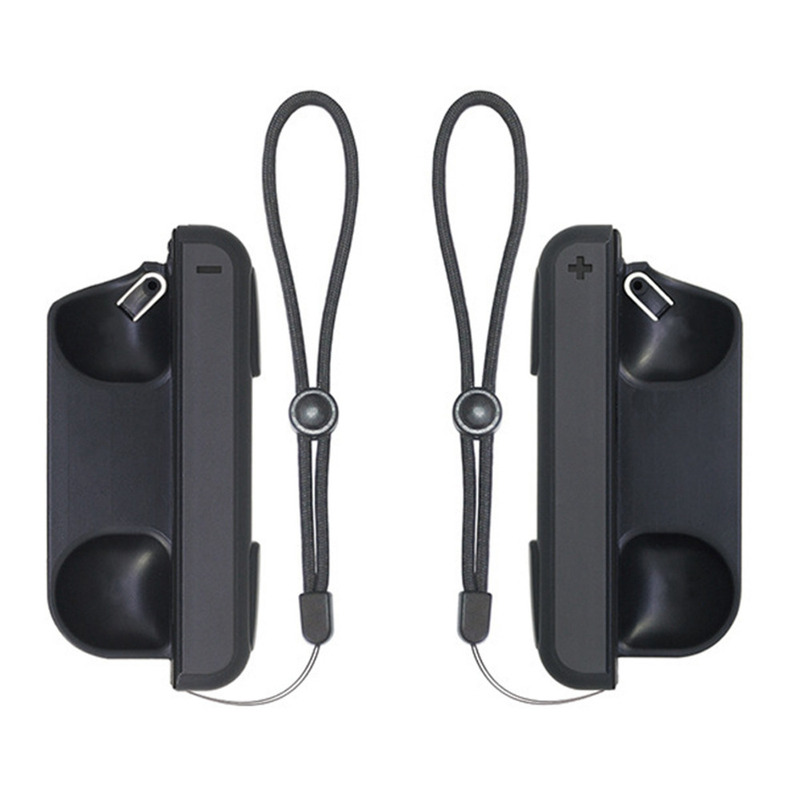 Controller Sillicone case and caps.Ergonomic design and fully protection with soft material. 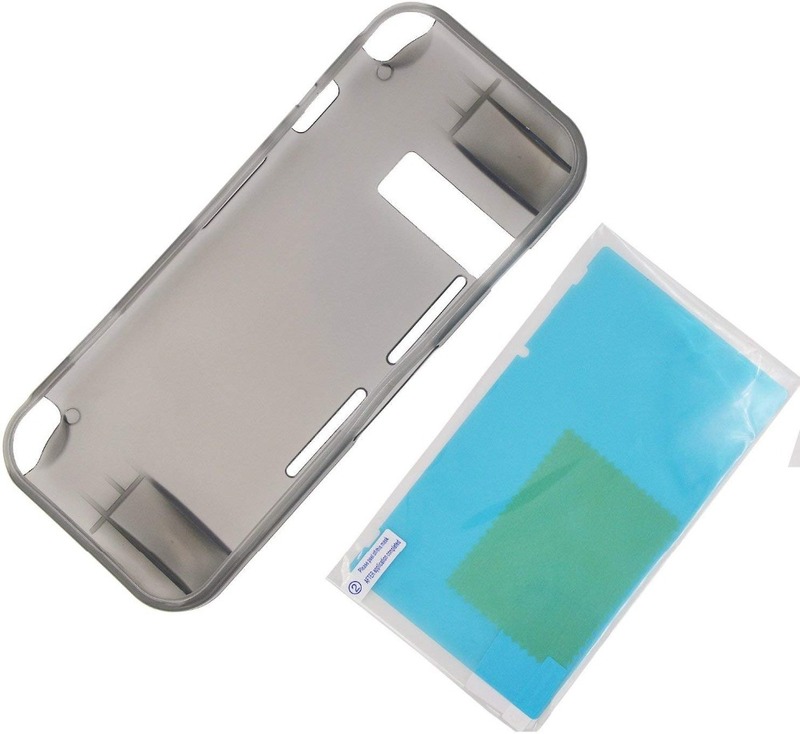 Switch protective case and screen protector offer full protection around swtich from everyday bumps, scratches, dust and fingerprints.Game card case can storage 24 game cards and SD cards. 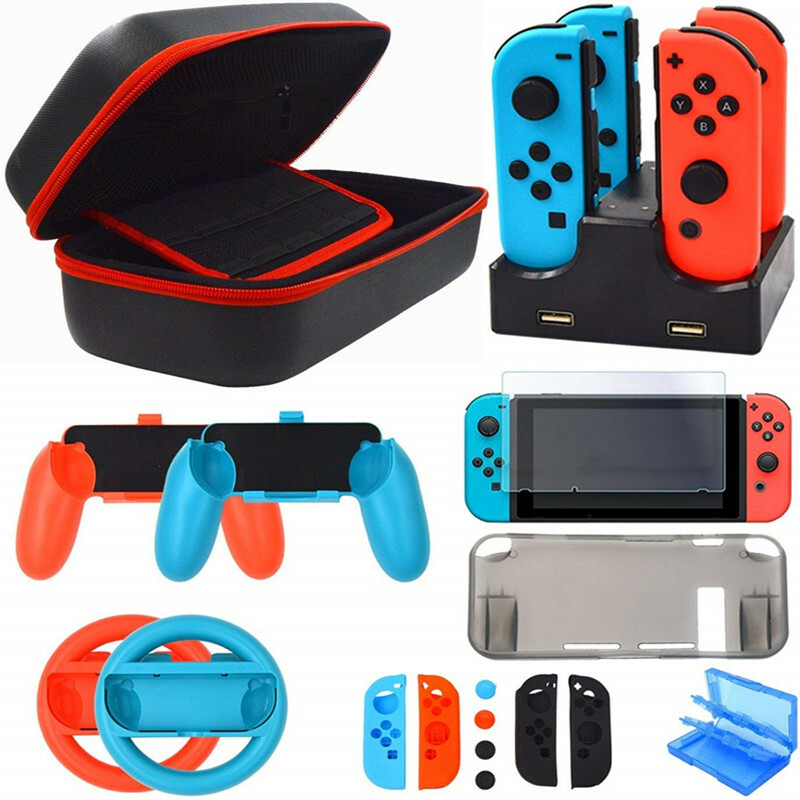 Nintendo Switch Console and Joy-Con Controller are not included in the kit.